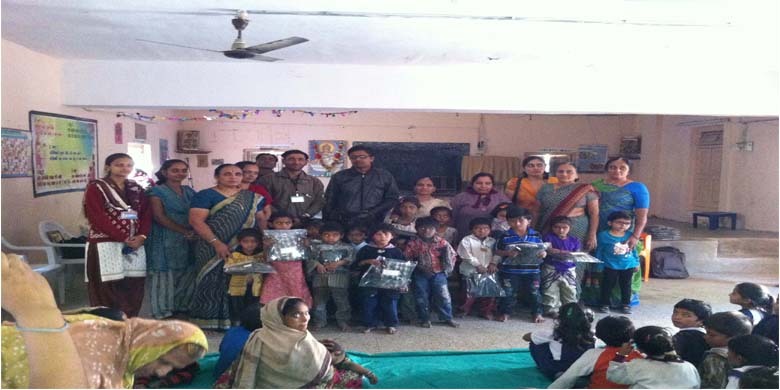 Trust Had Done His First Programme As Uniform Distribution On 14th December. 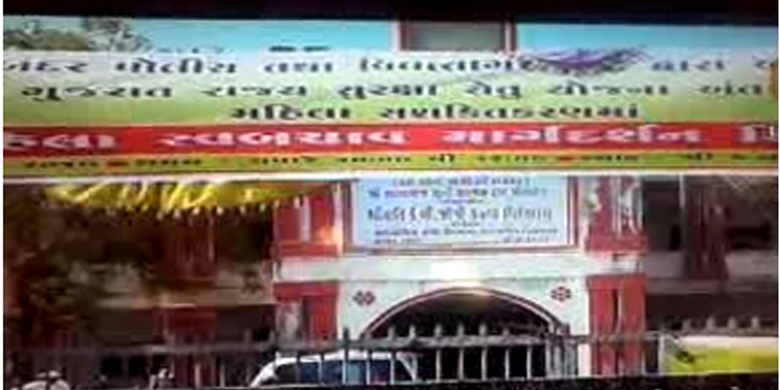 2014 At Swaminarayan High School Chhaya. Trust Had Distributed Unifroms To 115 Students. On 25th December Trust Had Distributed Dhabada To The Needy People Who Have No Home To Live And No Woolen Clothes To Wear In Cold Winter. 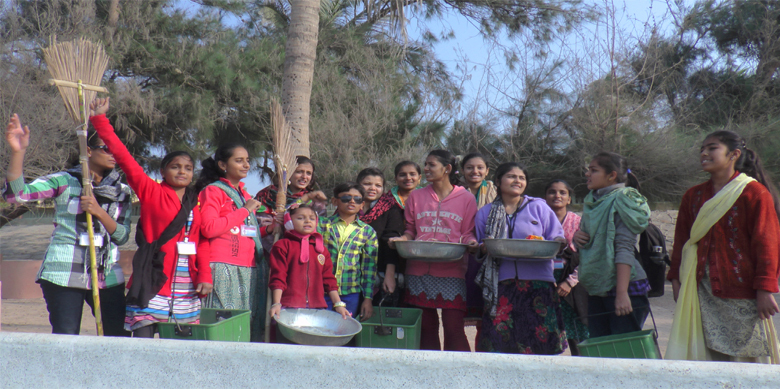 Mahila Shakti Group Of VSECT Had Cleaned Chowpati On The New Year Day Of 2015 With The Support Of Porbandar Nagarpalika. 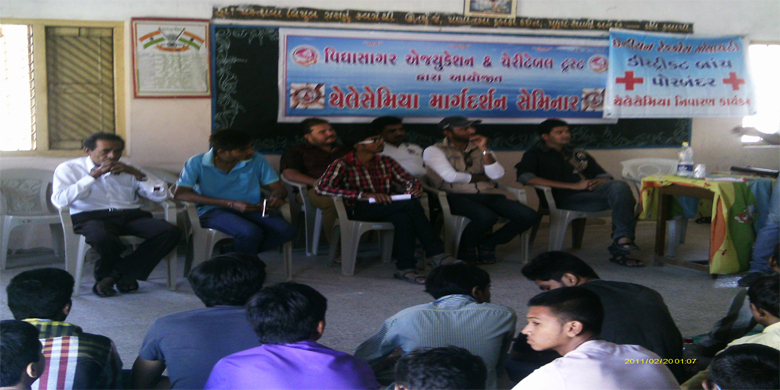 On The 12th January 2015 Trust Had Organized Seminar To Give Guidance To The Students Of 10th & 12th For Theair Board Exams At Swaminarayan Highschool Chhaya. 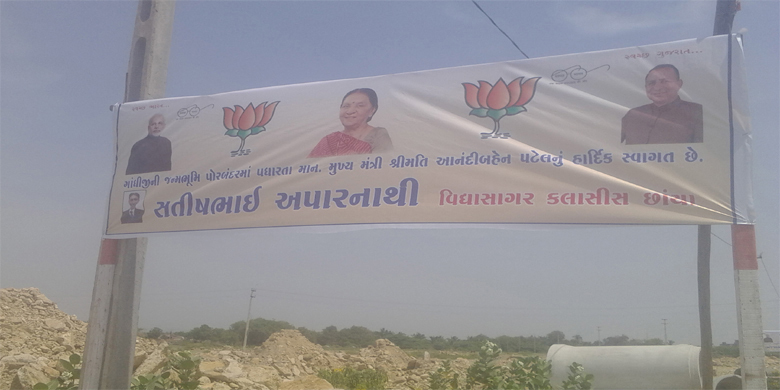 Trust Organized Vyashanmukti Rally On 26th January 2015 From Chhaya Chaowky To Sudamachowk With Banners Against Vyashan & Shouted With Slogan. On 10th February Mahila Shakti Group Had Visited Shishukunj Vidhyalay And Taken Lunch With The Mentally Weak Children And Give Them Primary Education. 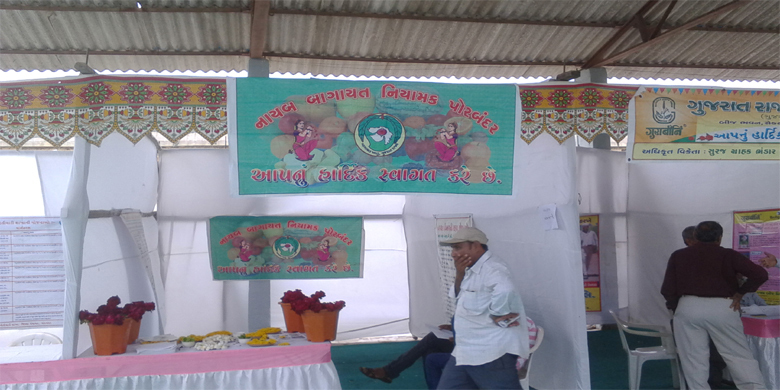 On 17th February 2015 Trust Had Organized Mahila Swabachav Seminar At K B Joshi Kanya Vidhyalay. Different Experts Had Given Guidance To The Girls That How To Prevent Herself In Any Harmful Condition. On 12th March 2015 Members Of Trust Had Given Best Wishes To The Students Of Std 10th & 12th At Baluba Kanya Vidhyalay. 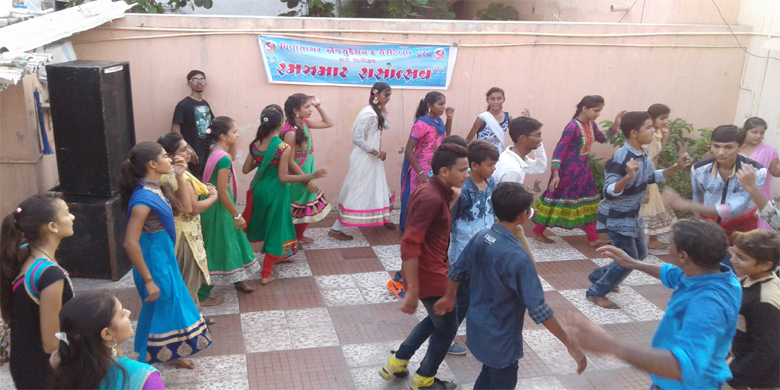 On 24th May 2015 Trust Had Organized Ramatotsav At Chhaya Panchayat Chowky Vaishali Nagar. 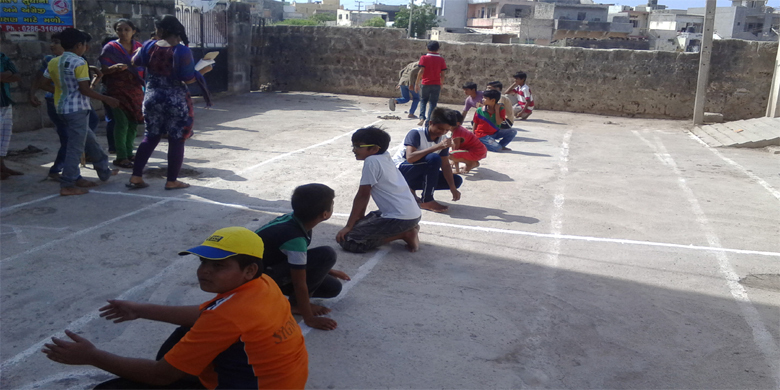 In This Ramatotsav There Are Many Games Like Short Running, Long Running ,slow Cycling, Kho-kho, Kabbadi, Etc.. Winners Got Prizes. On 25th July 2015 Trust Had Visited Kamalabag Police Station With The Students Of Chhaya Plot School. The Students Had Got Important Information About The Police Station. On The 2nd October 2015 When The Chief Minister Had Come To The Porbandar The Trust Gave Requesting Letter To CM For The Government English Medium School. On 18th October 2015 Trust Had Organized Ramzamat Rasotsav At M.E.M School For The Students & Also Gave Prizes To The Winners. 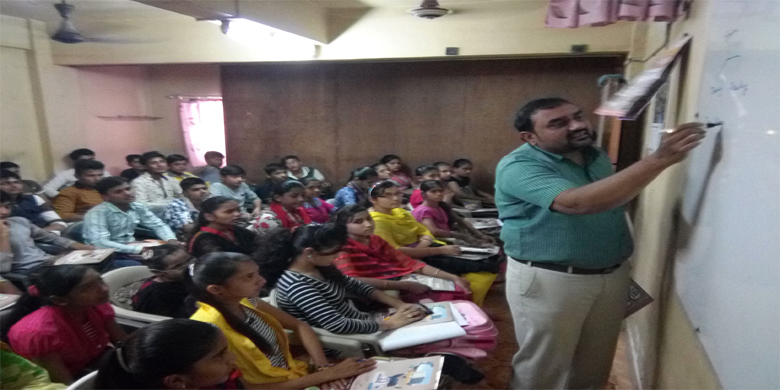 On 1st November 2015 Trust Had Organized Thalassemia Guidance Seminar At Lakhani School. The Experts Gave Important Guidance About Thalassemia Dieses And Also Organized Free Testing Of Thalassemia. On 16th February 2016 Trust Had Organized Board Exams Related Guidance Seminar In VidhyaSagar Classes At Ronak Complex. The Experts Gave Important Guidance About Board Exams. 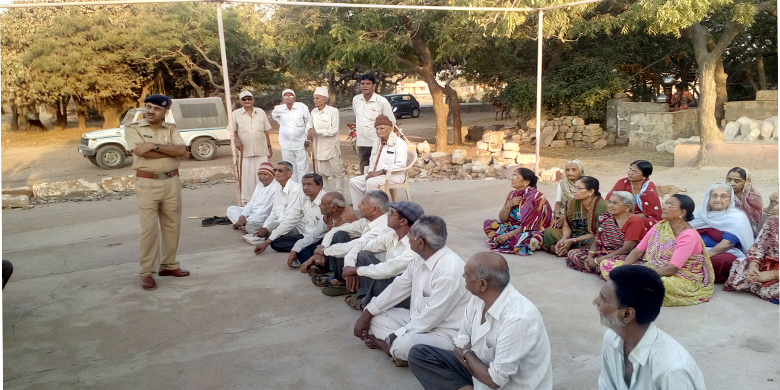 On 28th February 2016 The Trust Had Organized Senior Citizen Seminar At Bhimeshvar Mahadev Temple With The Help Of Police. Trust Gave Information About Rules Of Indian Government To Them. 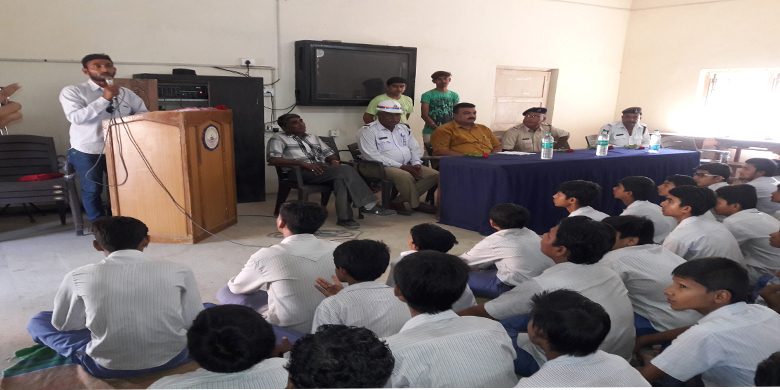 On 2nd March 2016 Trust Had Organized Traffic Awareness Seminar In Different Schools And Gave The Information About Traffic Rules To The Students. On 12th March 2016 Trust Had Planned Shivan Class For The Bootlegger Women For Their Employment At Different Locations. 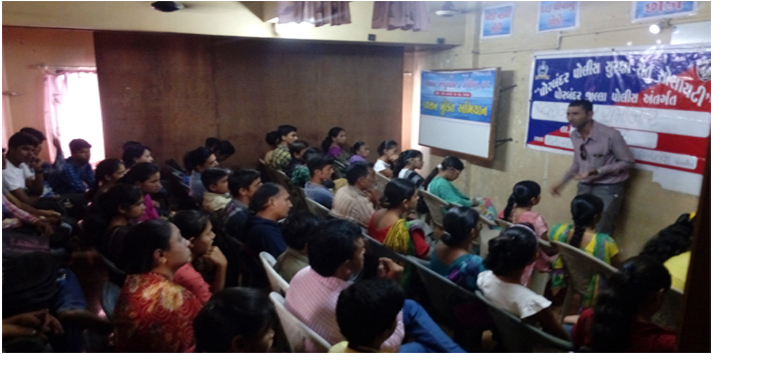 On 14th March 2016 Trust Had Organized Vysanmukti Seminar In VidhyaSagar Classes At Ronak Complex And Gave The Guidance About Addiction To The Students. On 22nd May 2016 The Members Of Trust Had Taken Lunch With The Poor Children At Bhimeshvar Mahadev Temple. On 4th October 2016 Trust Had Organized Ramazamat Rasotsav 2016 In Vidhya Sagar Classes At Chhaya For The Students And Winners Got Prizes From The Trust.